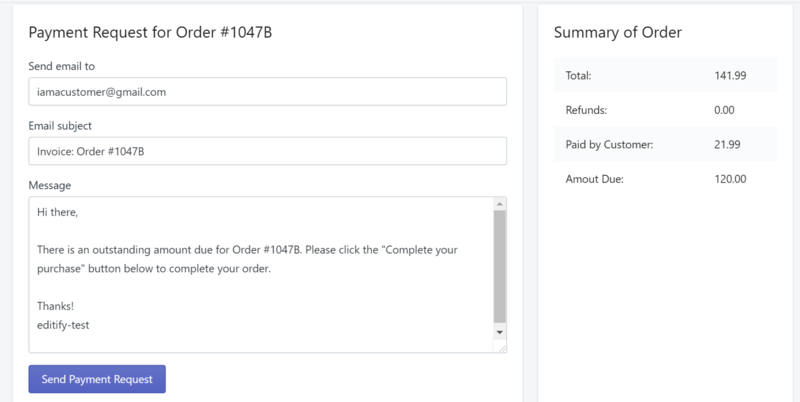 Can I customize the email that will be sent to the customer for the payment request? 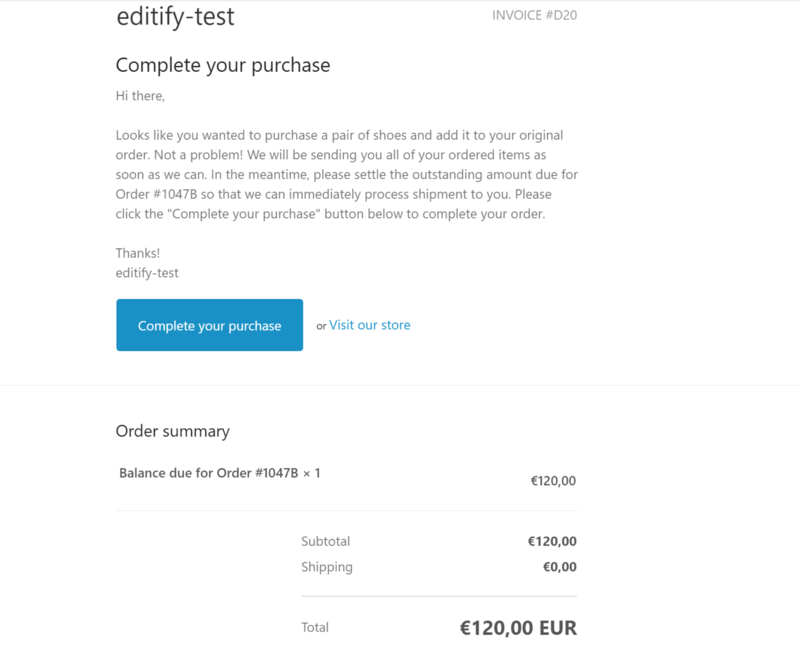 Question: Can I create my own personalized message when sending the payment request to the customer? Answer: Yes, absolutely! When you click on the button to send a payment request to the customer for the outstanding balance, an email template will be automatically available for you to edit before sending the request or just keep it as is. The image below shows the original template. The customer will now receive your customized email.